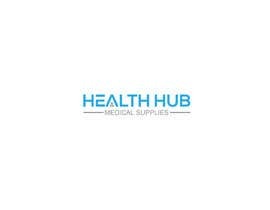 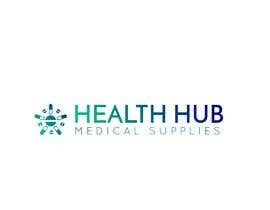 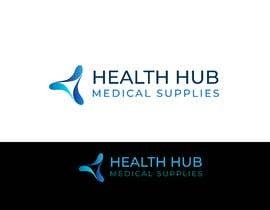 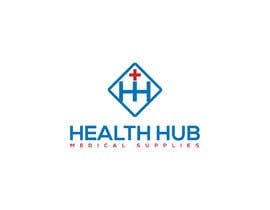 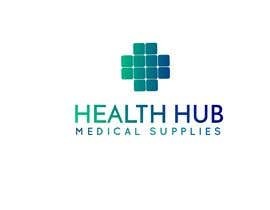 "Health Hub Medical Supplies" Needs to be sleek, clean and modern. 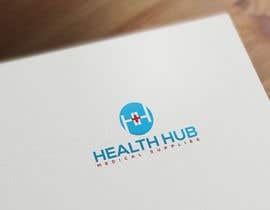 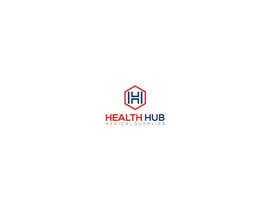 Was hoping to see a monogram that incorporated "HH" for health hub. 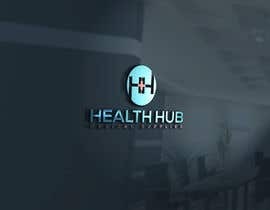 Haven't seen any such submissions yet.